Please be aware that receivers normally only work with the same manufacturers radio sets. 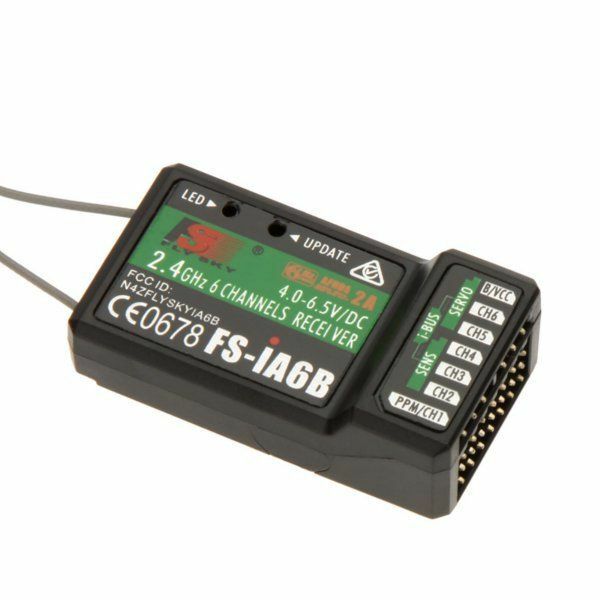 FS-iA6B Telemetry receiver, (upgraded from the normal iA6a park flyer receiver which comes with most FS-i6 packages) which has a hard case, coated antennae and includes data ports for extra telemetry modules (sold separately). 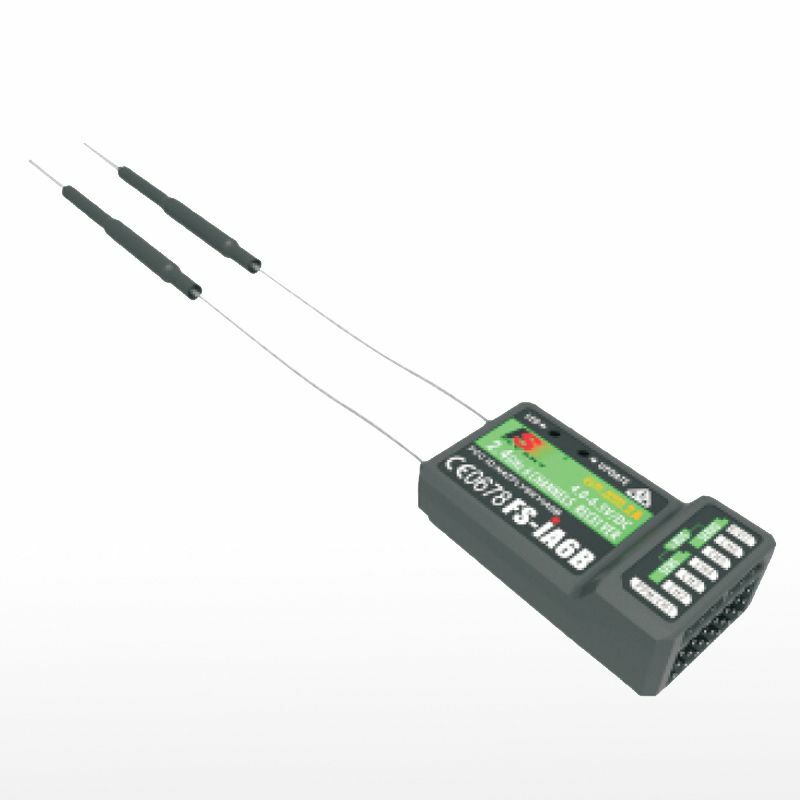 This receiver features dual antennas for optimal performance and no fear of interference.